Decentralized identifiers—enabling long-term digital identities requiring no centralized registry services—are the key concept behind the Indy incubation. 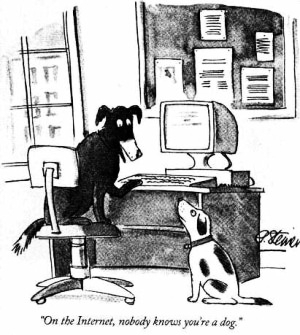 “On the Internet, nobody knows you’re a dog,” reads the caption on an iconic cartoon panel from a cartoonist Peter Steiner in The New Yorker in the 90s. Therein lies the problem a quarter century later. Identity and its management have become an enormous pain to individuals and organizations alike. 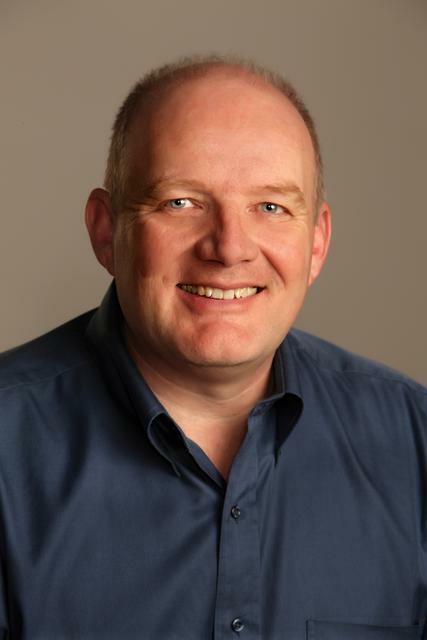 Now, a new Hyperledger incubation, referred to as Indy, aims to address and solve the problem. 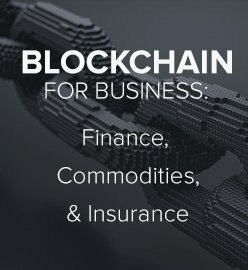 Indy was incubated with code from the Sovrin Foundation, a non-profit organization formed in September 2016 with the aim of using distributed ledger technology to create “self-sovereign” identity management. The Sovrin code was, in turn, originally developed by Evernym. 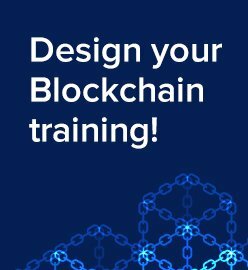 Hyperledger has now incubated eight tools, a list that also includes Blockchain Explorer, Cello, Composer (another new incubation), Fabric, Sawtooth (previously known as Sawtooth Lake), Iroha, and Burrow. Here’s the Indy incubation proposal. In its essence, self-sovereign identity puts the control of the Internet identity in the hands of users rather than organizations. Sovrin’s efforts are part of a movement to end three decades of control by website owners to the services they offer. Today’s prevailing approach requires individuals to establish a login with every website, which they wish to interact with—whether Facebook or Twitter, Amazon or any place they shop, government agencies, and increasingly, media companies. Thus, as we all know, we can have dozens of logins as part of our web life. That maddening mixture, in which we have several slightly different logins and passwords to meet the varying login requirements (thereby complicating our lives while still creating significant honeypots). The so-called “adhesion contracts,” in which the companies, not the individuals, establish the rules of the game, are another annoying aspect of this tradition. A bigger problem with the approach involves a steady march of break-ins into customer databases and the credit card information stored there. 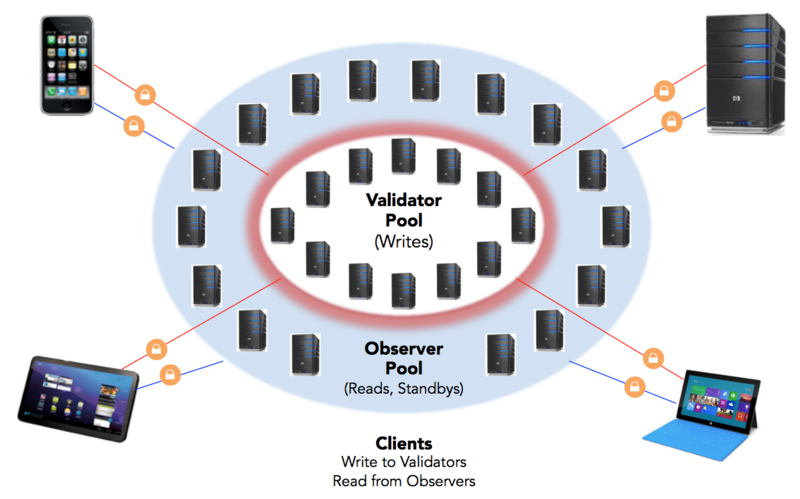 Additionally, the system is massively duplicative and inefficient, with thousands of organizations required to keep their own silos of data about millions of the same customers. According to the Sovrin Foundation, 30 to 40% of contact center call volume relates to password and account recovery, and 25 people per minute in the US alone become identity-theft victims. None of this is new or particularly shocking information. We all know the current system is antiquated and leaky. The question is, what can the Indy project do about it? Security. The identity information must be protected from unintentional disclosure. Control. The identity owner must be in control of who can see and access their data and for what purposes. Other excerpts reveal more of the organization’s thinking. 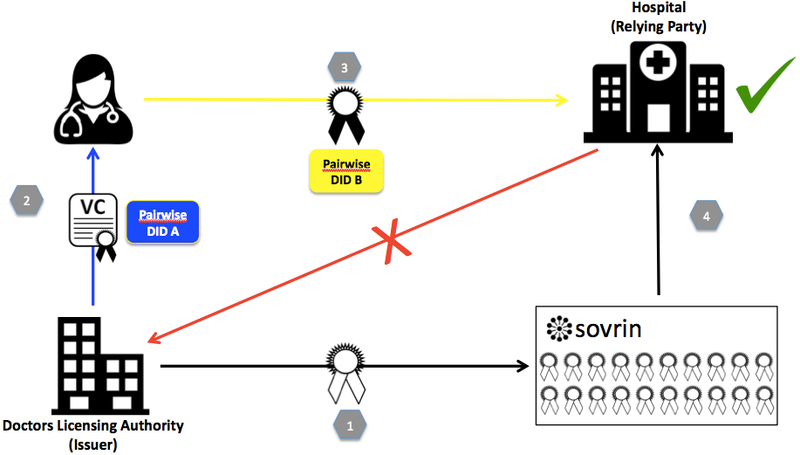 Sovrin, and Indy, propose a “public permissioned” blockchain system. This is a new but, perhaps, inevitable idea. It stands in contrast to public and permissionless systems—that is, anyone can join without exception (permission). 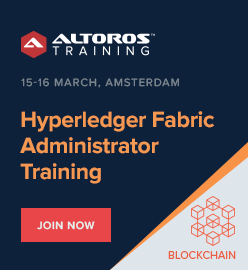 It also stands in contrast to Hyperledger Fabric and other blockchains that are private and permissioned—networks that are formed by a group of members, who regulate who can join and what they can do. The Indy public permissioned network is open to all, and it is the individual that gives permission for his or her identity to be validated. 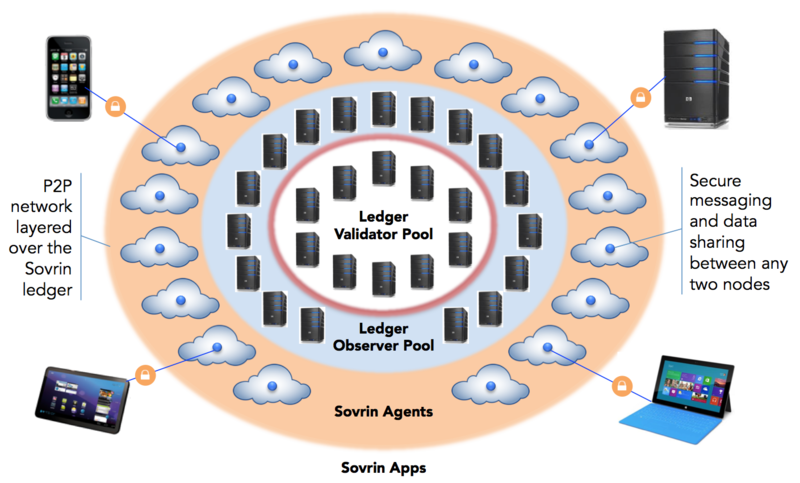 Additionally, the Sovrin Foundation controls transaction validations within the ledger at this point, and now the Hyperledger Project will develop the distributed ledger technology into a blockchain-based project. Personal data is not written to this ledger, but exchanged only over peer-to-peer encrypted connections off of the ledger. 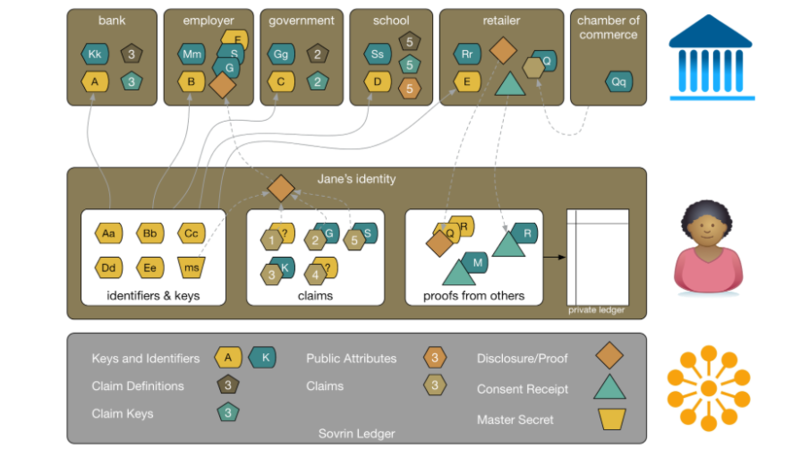 As with other blockchains, the ledger is a metadata repository that only “anchors” encrypted data, providing immutable proofs that transactions occurred. “Open, decentralized systems enable individuals to fully own and manage their own identities, leading to the idea of “self-sovereign” identity systems, according to the “Private-Sector Digital Identity in Emerging Markets” white paper by Caribou Digital Publishing and the Omidyar Network. “These systems use the combinations of the distributed ledger and encryption technology to create immutable identity records. Individuals create an identity ‘container’ that allows them to accept attributes or credentials from any number of organizations, including the state, in a networked ecosystem that is open to any organization to participate (e.g., to issue credentials),” according to this paper. Again, the key point in all this is that individuals, not organizations, control the permission. 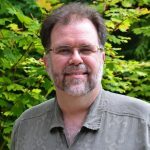 Phillip J. Windley, Chair of the Sovrin Foundation, wrote an intro for the Hyperledger Project about what to expect in these early days of Indy. The word “claims” is a big one in the world of identity management, and refers to whatever an individual is trying to prove: name, date of birth, other personal information, occupation (i.e., whomever or whatever the person is claiming himself or herself to be or have). Its use can often be thought of as the same as saying “credentials.” A typical user will make several claims to several organizations, but unified in a single identity that the person controls. To stay tuned with the project’s evolution, sing up with the Indy’s mailing list. The aspects of the ten principles have been captured in the following table by the Sovrin Foundation. 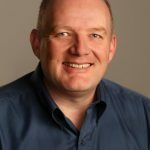 We can imagine that these principles will be part of the Indy effort, as this identity-management incubation now becomes integrated into the entire Hyperledger community.